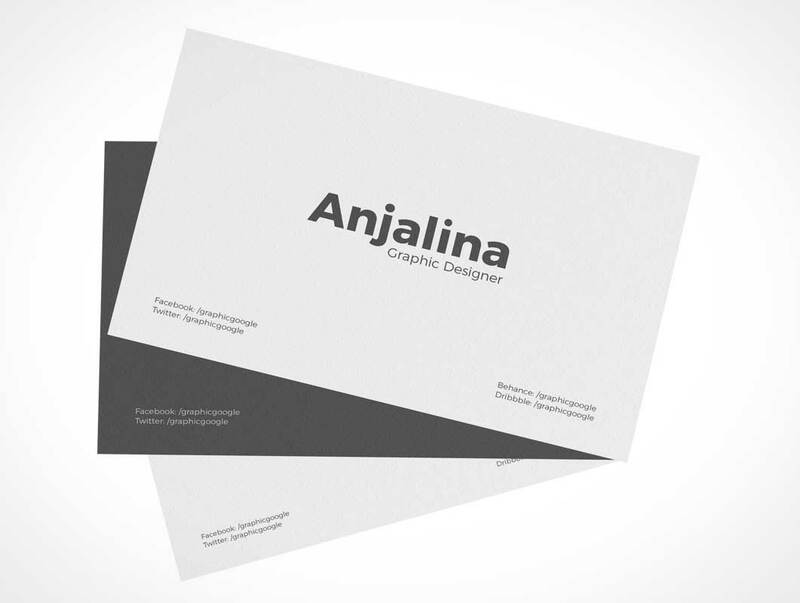 Business card is a part of graphic designing that helps the people and organizations for making their identities adorable through this introductory card. 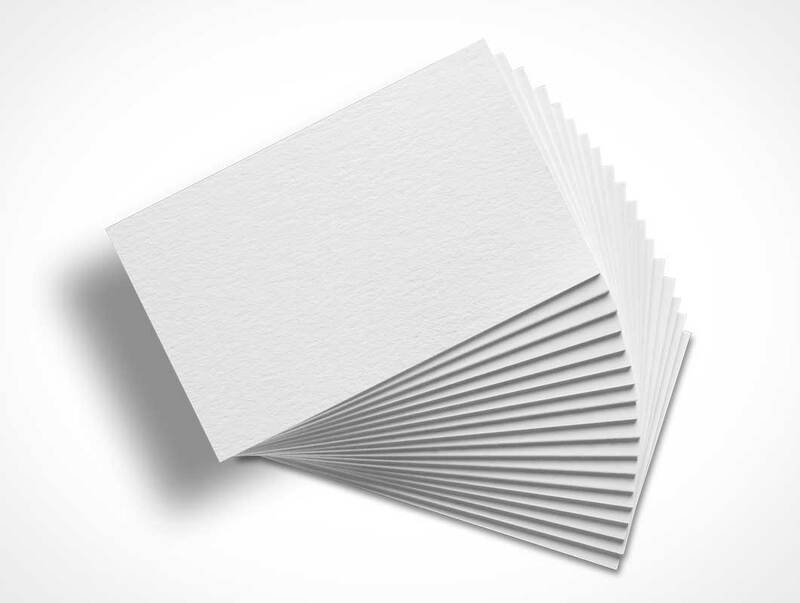 This card has all the information of related concern In short and puts a strong image into the people. 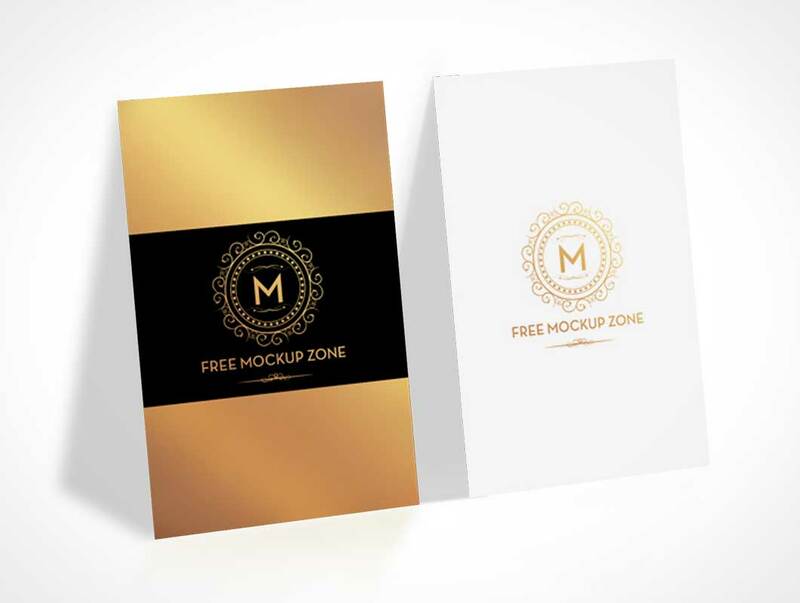 Check out today’s freebie! 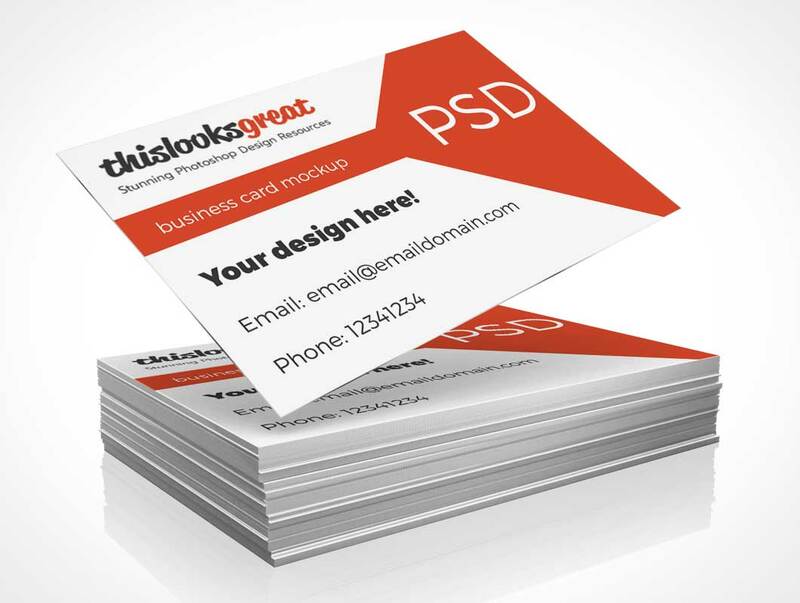 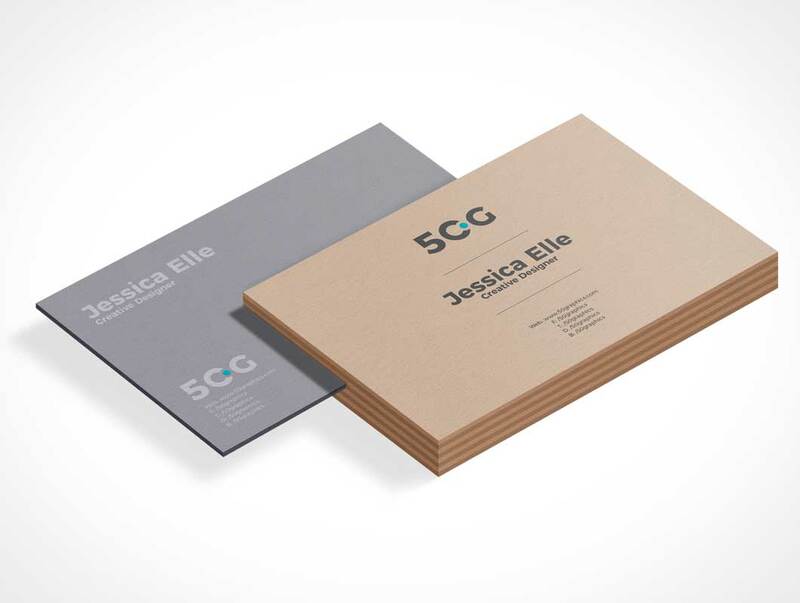 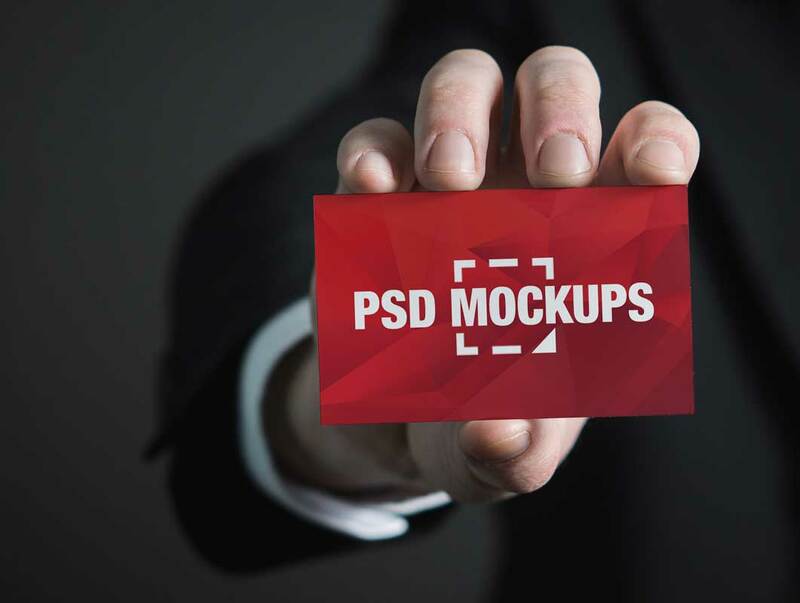 This Business Card Mockup is perfect for you and your projects. 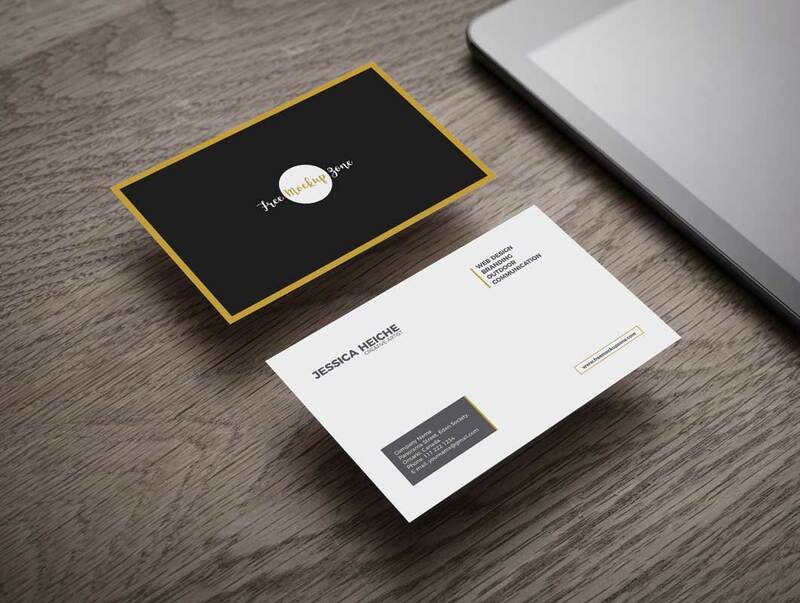 Showcase your business card design with this professional and clean mockup. 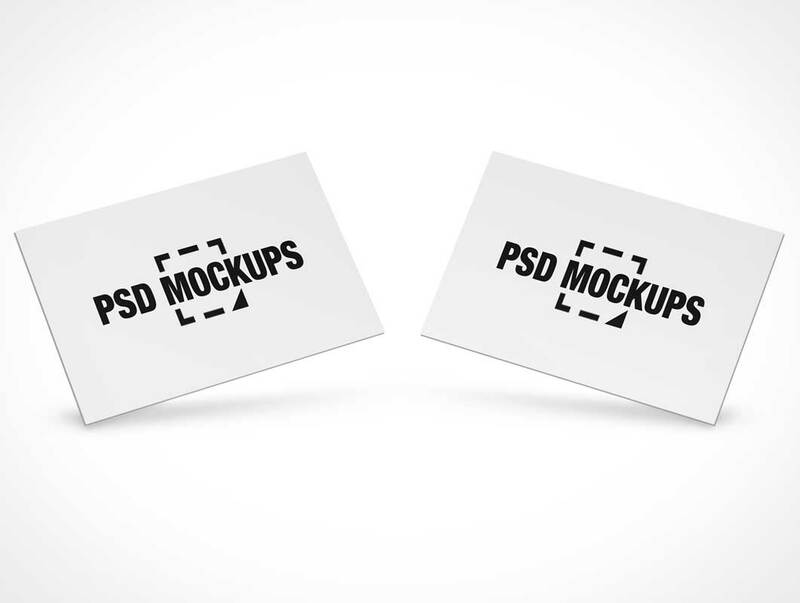 The .psd file is easily editable through smart objects and includes a realistic depth of field. 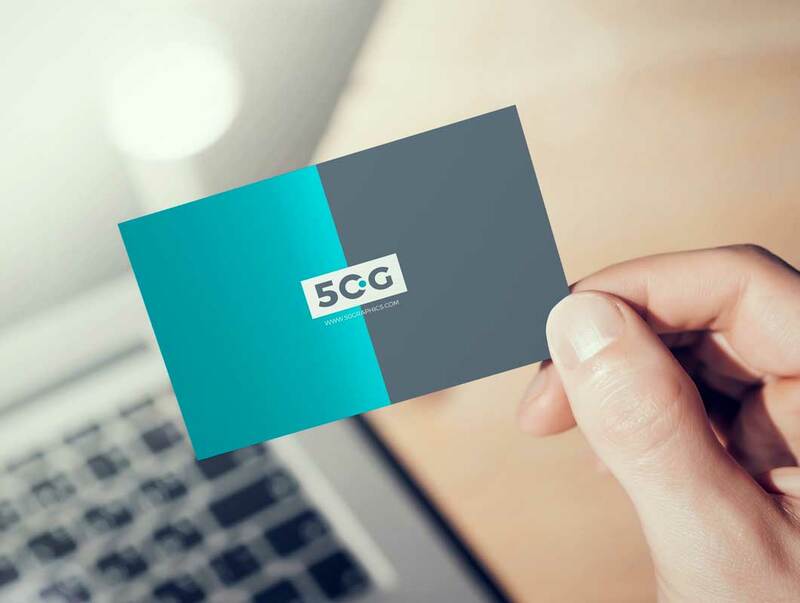 Get one of the finest and fabulous Free Man Showing Business Card in Hand Mockup to showcase your professional business card design. 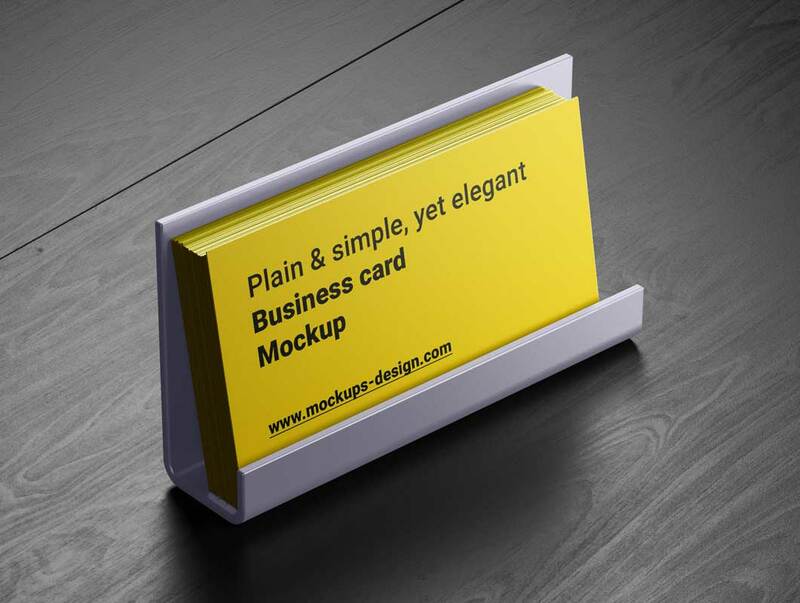 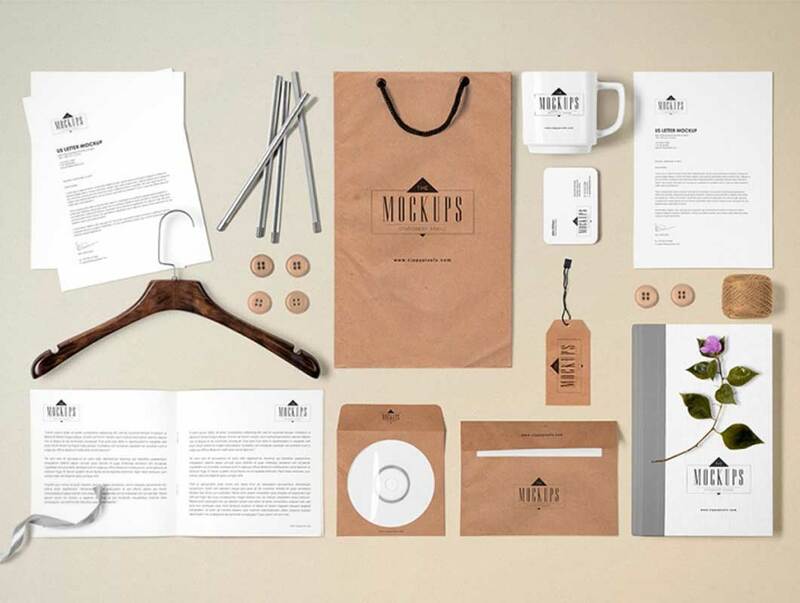 This mockup will give your business card design templates a perfect look & take it on high peak and make your presentation eye-catching. 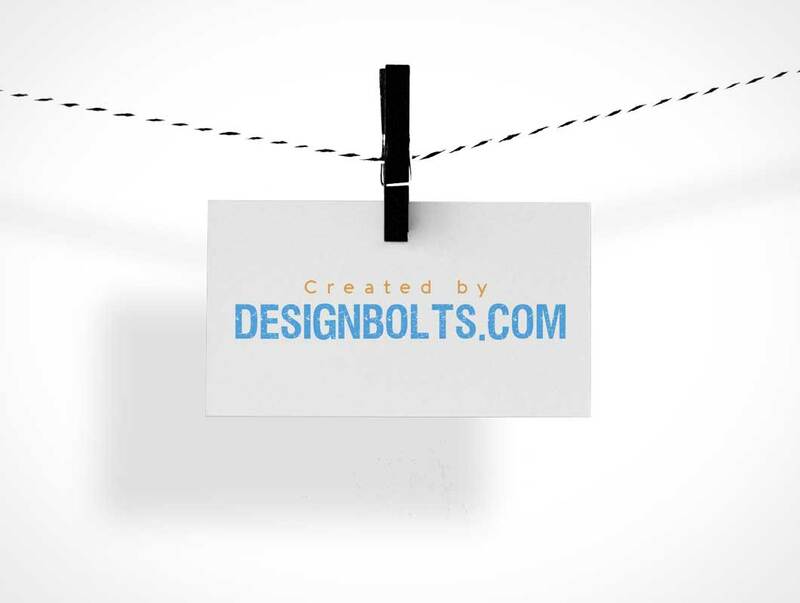 Drag and drop your design by double click on the smart-object layer and finally get the desire presentation. 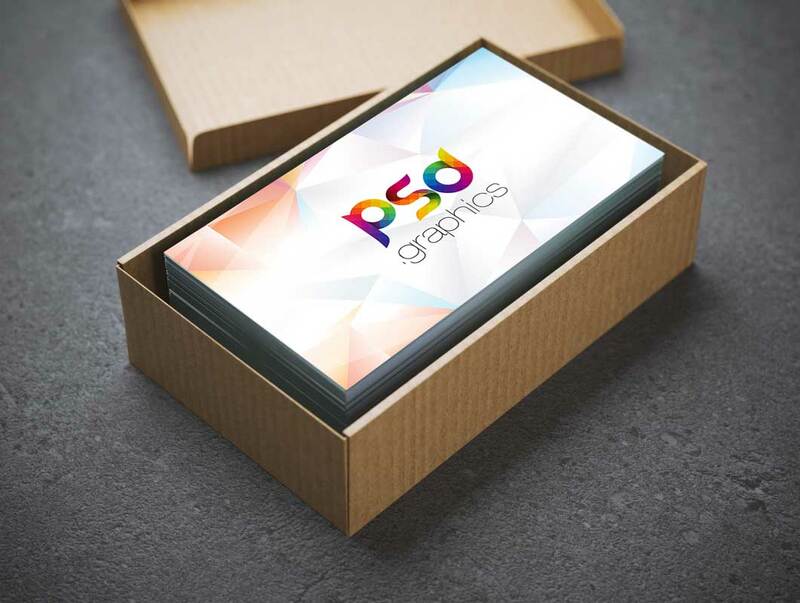 Business Card Box Mockup PSD can be used to display your clients or your own personal branding.This is excellent photorealistic Business Card Mockup Free PSD which you can use for your creative business card design presentation project. 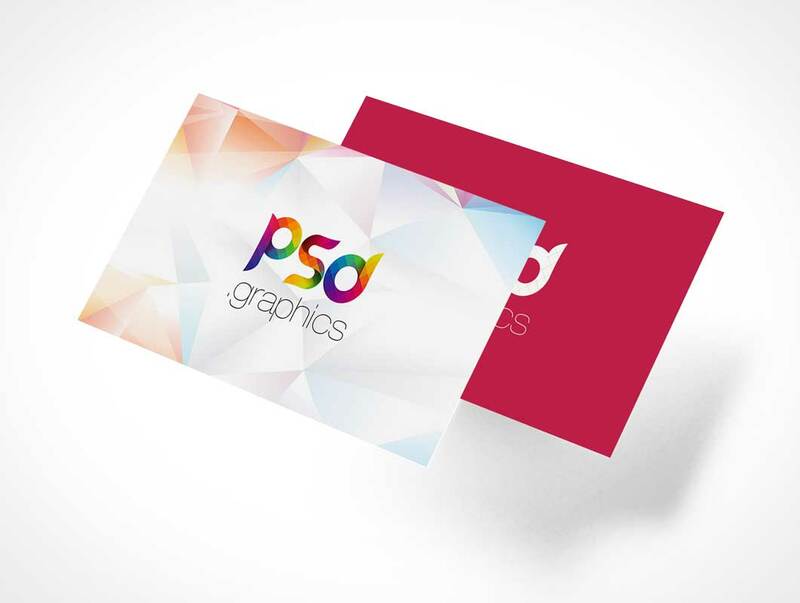 Also Business Card look stunning with subtle glossy touch which makes them look attractive and more appealing.